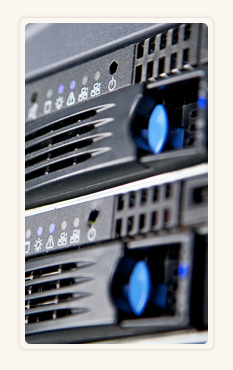 Dedicated Servers | root S.A. Remote reboot is available on every machine, so you can always reboot your server by using our online control panel. A rescue console can be loaded if your server does not respond anymore. Using the console you can access your data and make changes in configuration files or have a look at the system log to see what went wrong. Hardware upgrades can be installed within a short time frame on demand, which gives you the possibility to be more flexible while using your dedicated server. IPv6 addresses are available on demand in addition to ordinary IPv4 addresses as they are becoming more important every day and their use will be inevitable in a few years. You did not find what you are looking for? We will expand our dedicated server product line during the next months or you can contact us already today to get a customized server offer.